Developers and enthusiasts can compile the iOS version of chrome on their own. Google has announced enhancements to the way reloading pages works on Chrome for smartphones, leading to a much better user experience. Security researchers have discovered a Chrome vulnerability that potentially allows pirates to illegally make copies of movies. 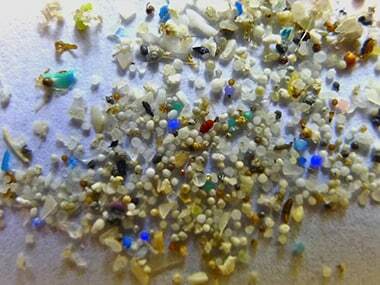 While microbeads make no value addition to our life, they are steadily destroying life as we know it, says Maneka Gandhi. Google is looking at speeding up the Web with another experimental network protocol, QUIC..
Samsung and Mozilla have announced that they are working on a new web browser engine with an advanced technology. The Web browser engine will be called Servo.